Would really put this gift card to good use. Cute gift card! I would love this! sooo cool! would love to win! I really Luv 2 win! This would SO come in handy! Would definitely love to win this gift card, thanks! Over 2000 responses…Do I stand a chance?? Such a cute gift card! 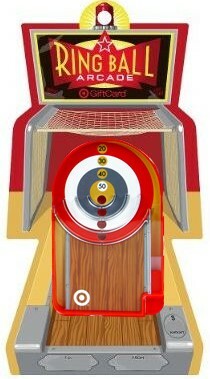 Would love to win this to buy some cool Target goodies for my birthday! Would love to win this!! Thanks!!! Happy Sunday! Thanks for the opportunity! First website I come to for target! love this website so much!